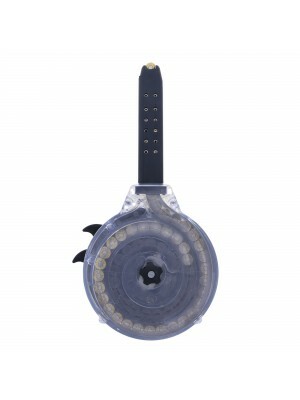 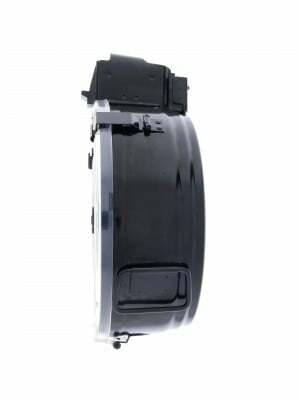 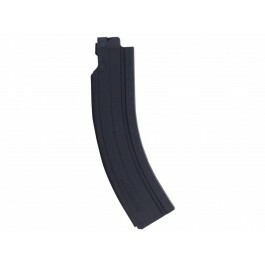 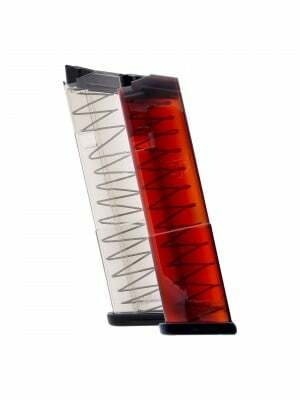 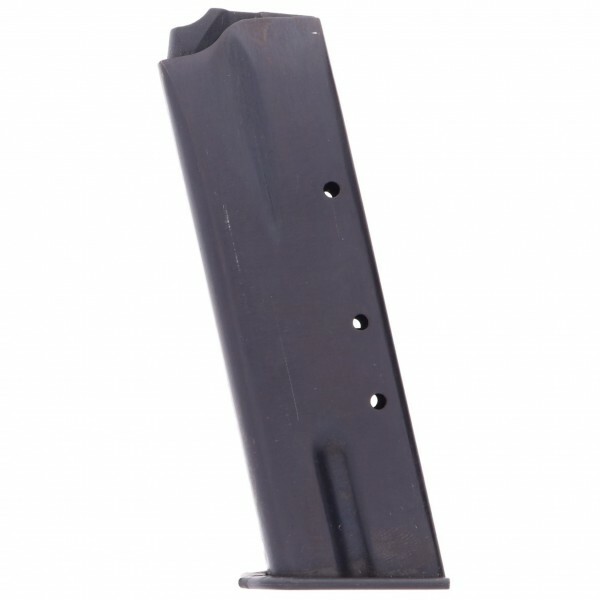 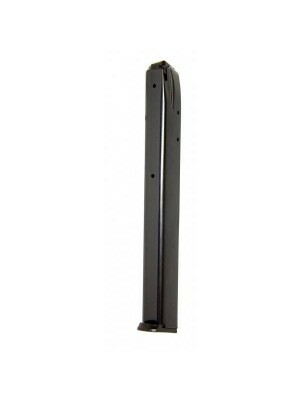 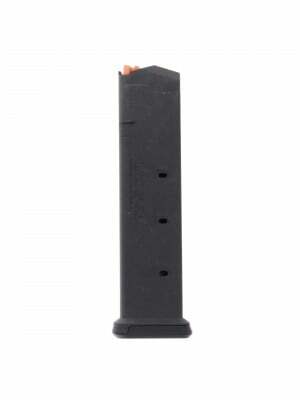 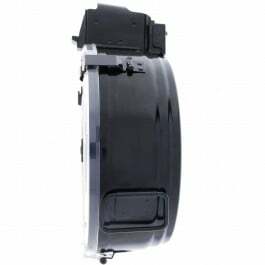 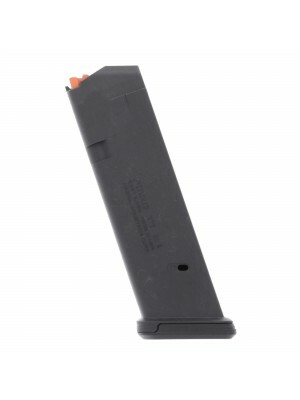 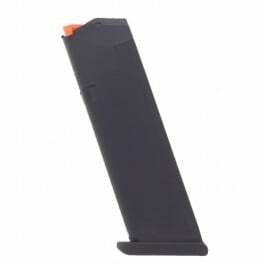 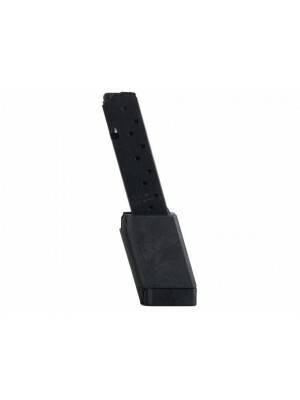 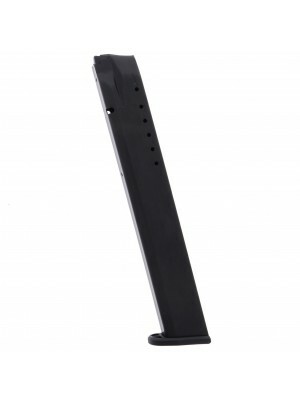 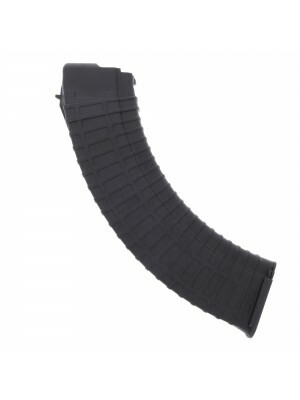 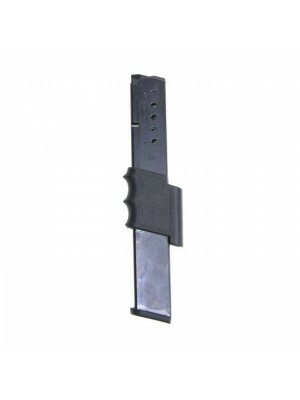 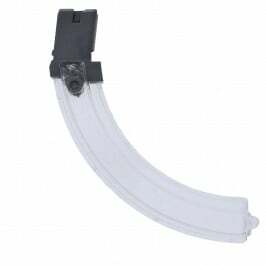 These standard capacity magazines feature tough steel construction with polymer baseplates, and clear-cut witness holes. 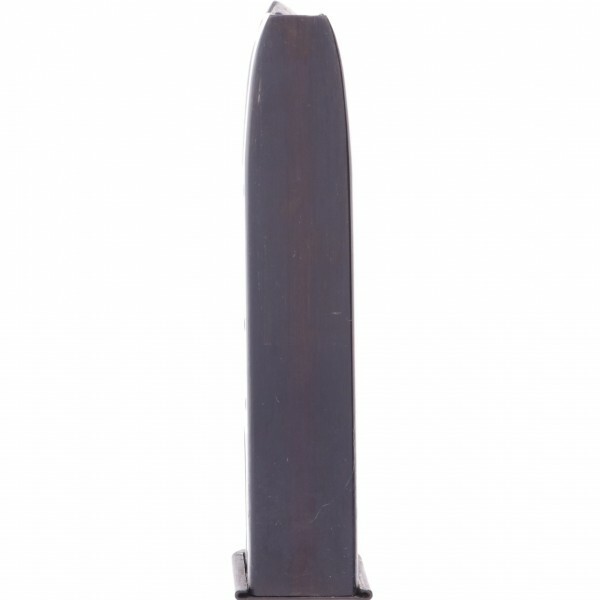 Made in Bulgaria and inspired by the classic design of the Browning Hi-Power, Arcus offers practical, military-issue steel pistols that are packed with features and perfect for practically any budget. 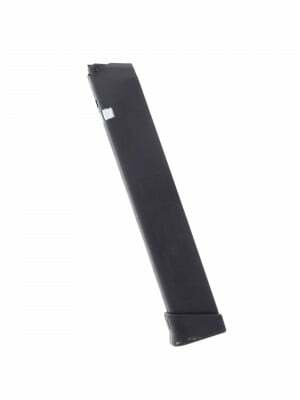 NOTE: despite similar design, these magazines are NOT compatible with Browning Hi-Power pistols. 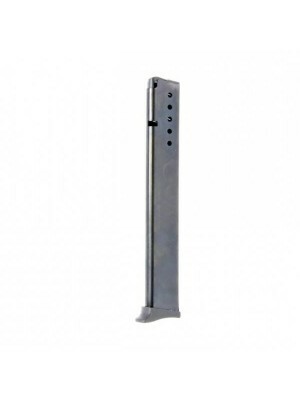 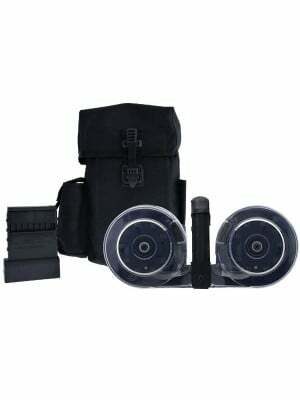 Designed for use with Arcus 94 and 98 compact pistols. 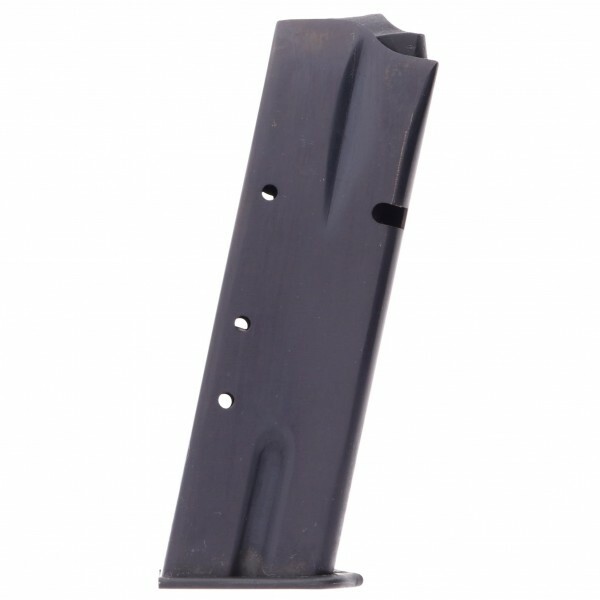 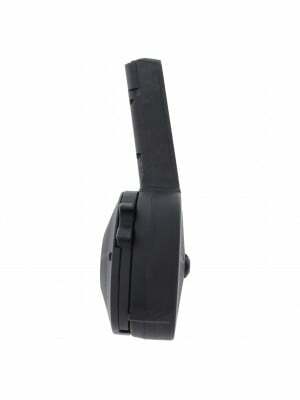 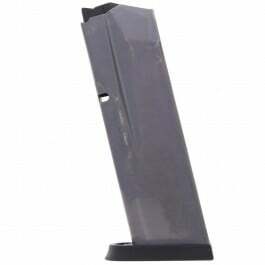 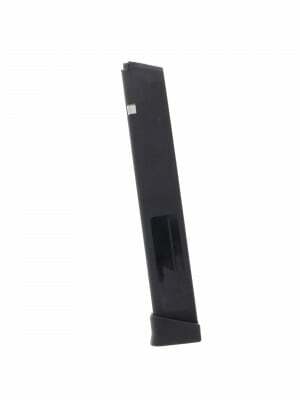 Grab a few spare factory magazines for your Arcus pistol today!